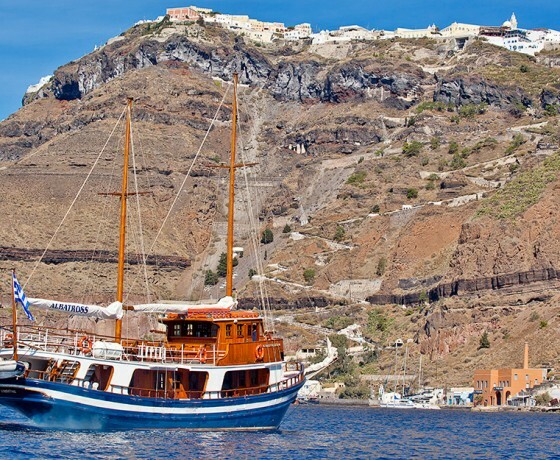 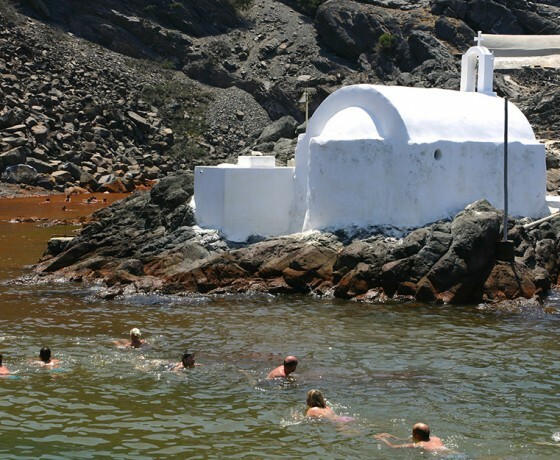 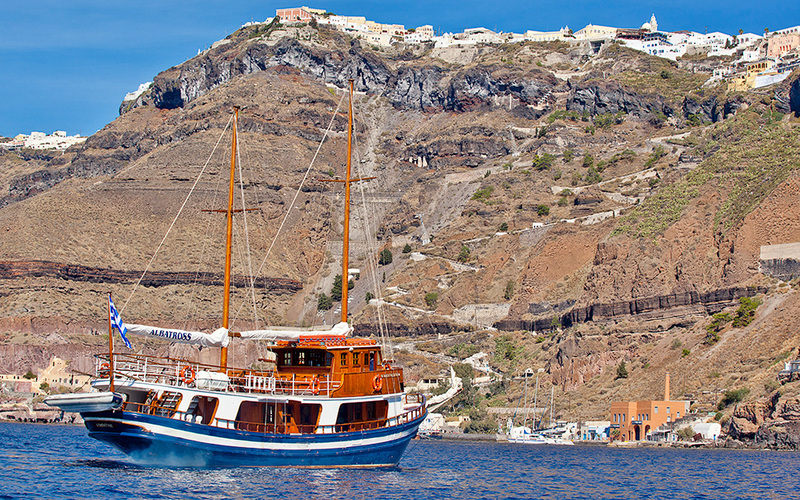 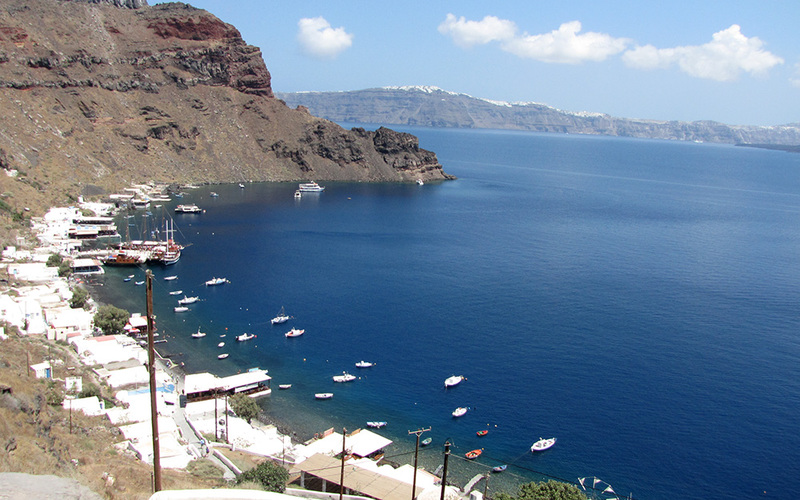 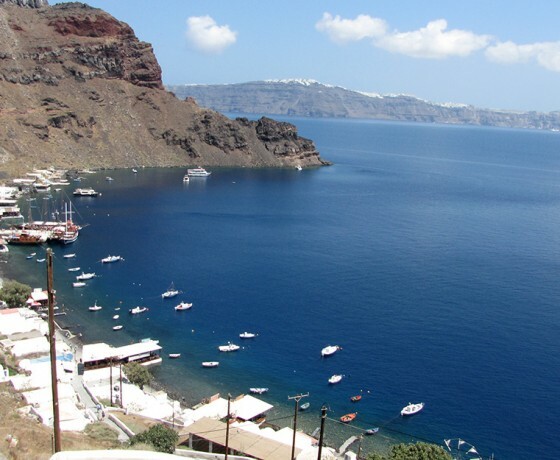 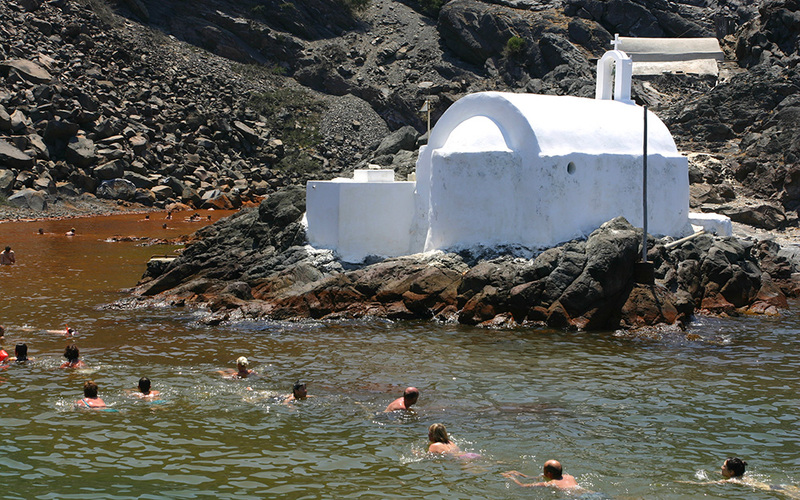 The boat sails to the small Port of Oia, named “Armeni” where you will disembark. 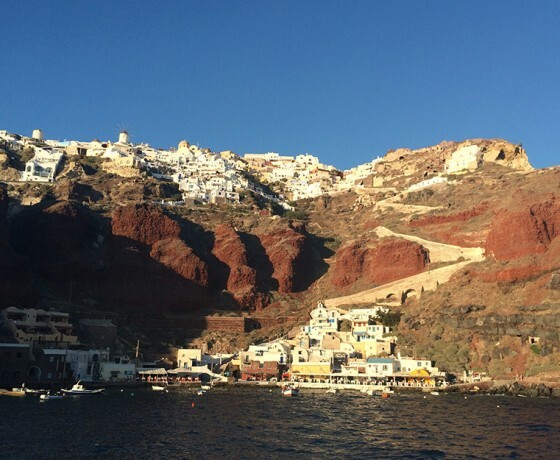 At the picturesque port of Oia your can enjoy the view, take great photos and reach the famous village of Oia by foot using the big board steps or by donkey which is the traditional way of transportation in the narrow streets of the island! 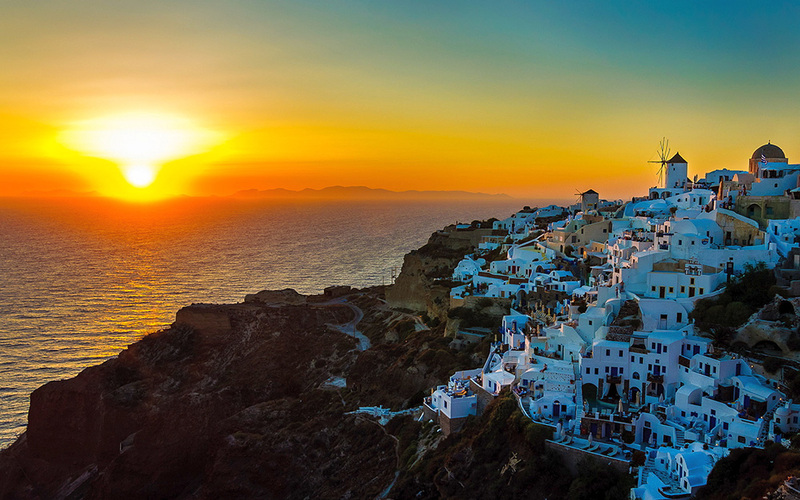 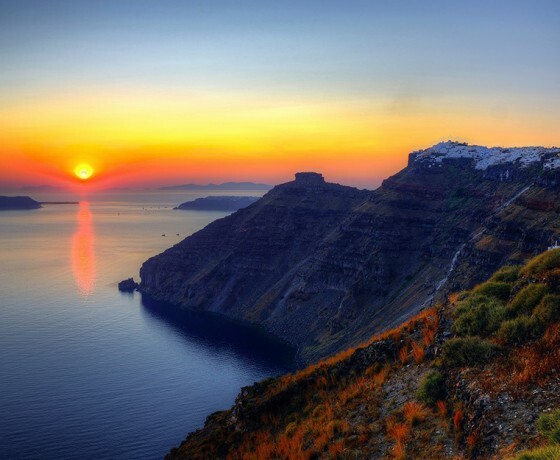 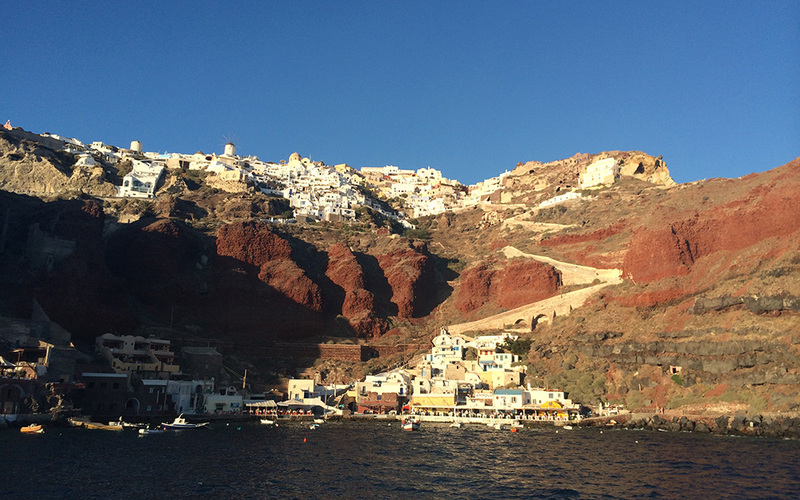 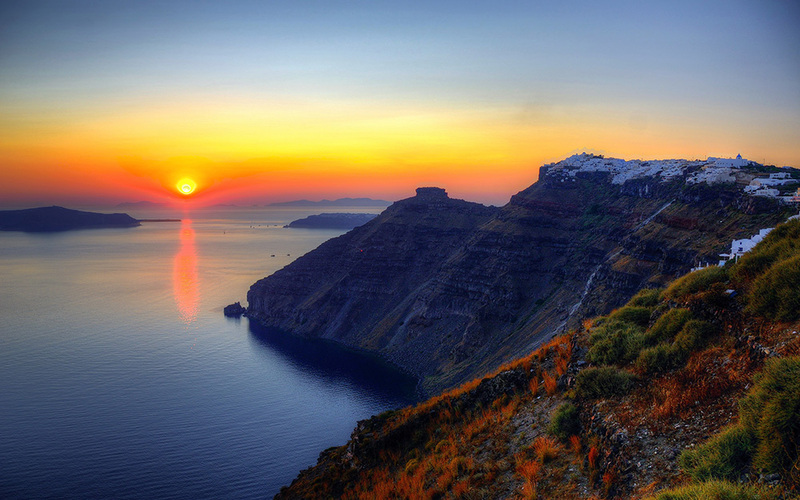 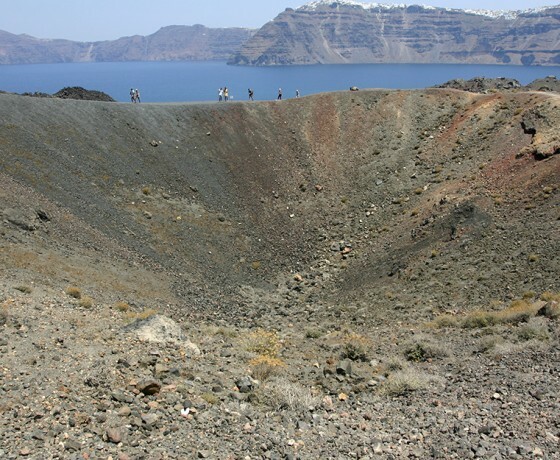 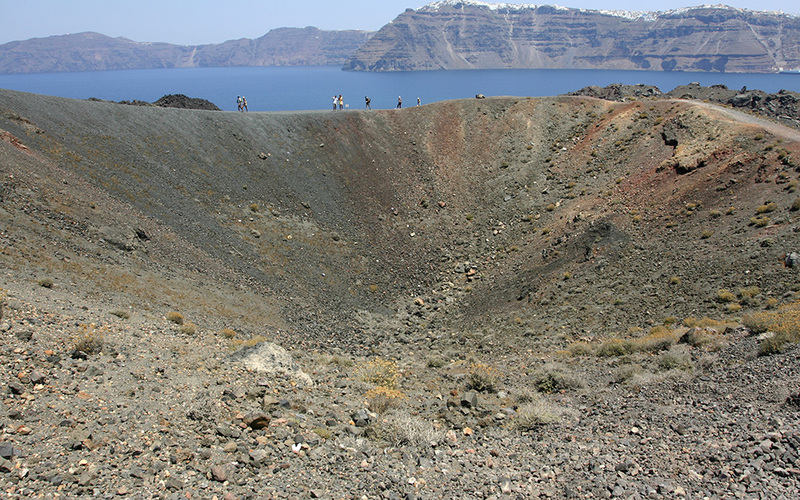 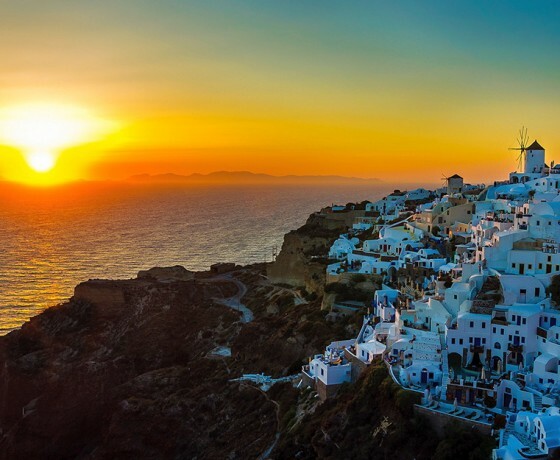 Walk around and explore the beautiful village of Oia and admire one of the most famous sunset in the world! 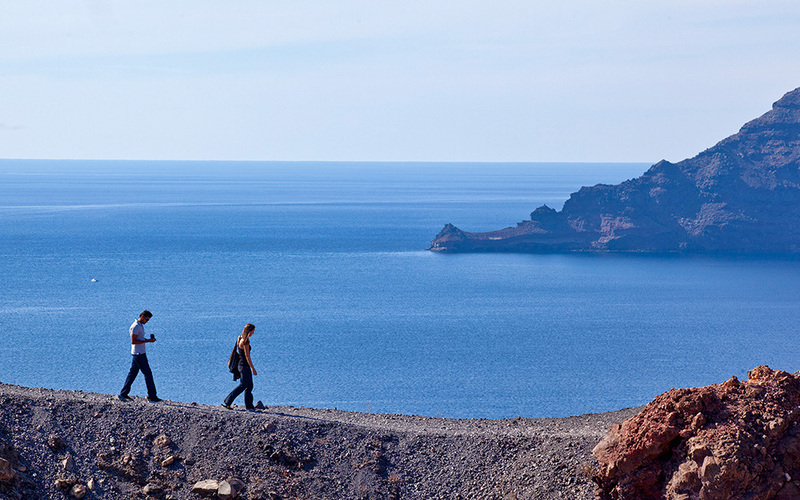 * Pickups commence approximately 60 minutes prior to this time, exact pickup time will be advised on reconfirmation.